Even though Vanessa Ferguson is just 32 years old, she has been singing and performing since for as long as she can remember. She started singing at the age of three and has toured the world, showcasing her talent. 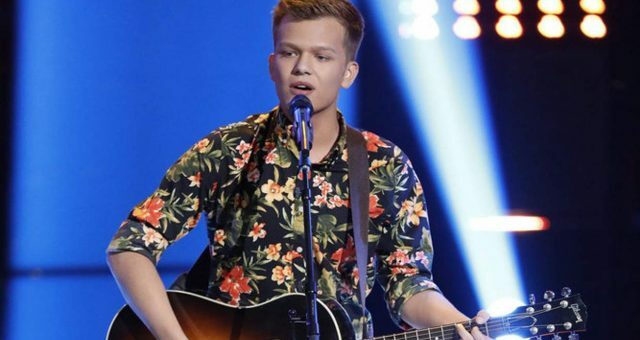 Ferguson definitely has the talent and smarts to make a big impact on The Voice 2017. Though Vanessa Ferguson has traveled around the world, she remains a quintessential New Yorker at heart. A fact that she told coach Alicia Keys (who is also from New York City) which helped her bond big time with the gifted singer. 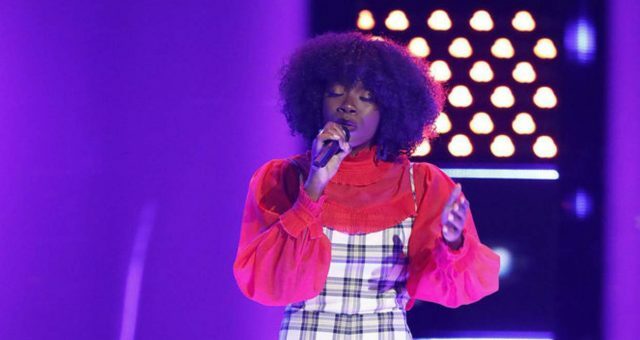 Ferguson was a bit hesitant at the start of her Blind Audition, but in no time, she came out of her shell and impressed all four coaches with her singing. 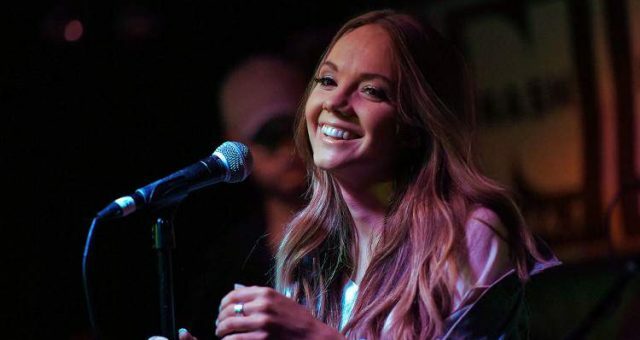 For Vanessa Ferguson, The Voice is a platform where she can showcase her talent and possibly ignite her successful career in music. That looks very possible, judging by the coaches and audiences’ reaction to her two performances on the show so far. People are curious to know more about this elegant lady, so have some details from Vanessa Ferguson’s wiki. Allllll smiles on the ride after my blind audition! 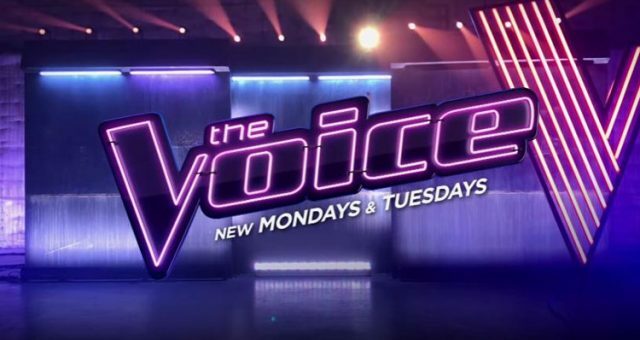 #nbcthevoice ❤? 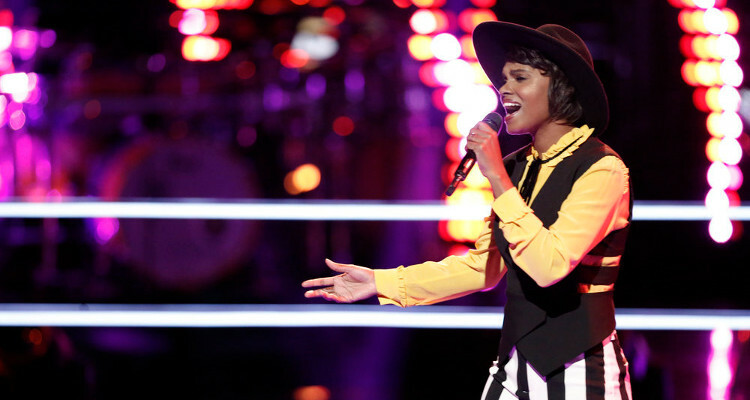 Ferguson sang “Don’t Let Me Down” by The Chainsmokers featuring Daya as her Blind Audition. She hit the high notes perfectly and had a near-flawless performance. Ferguson’s rendition made all the judges (except Adam Levine) turn around, though, Levine admitted that he was dumb not to have turned his chair. Ferguson chose pop diva Alicia Keys as her coach, and the two New Yorkers were overjoyed with the decision. 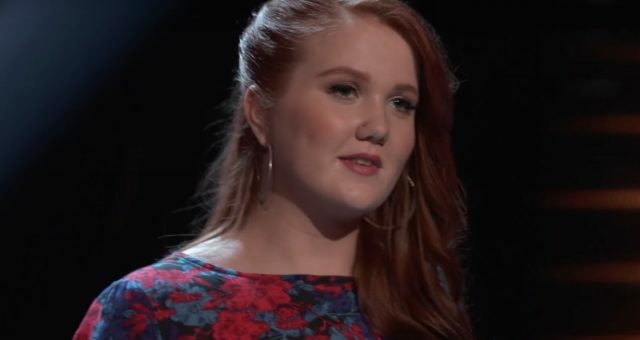 Vanessa Ferguson’s Battle Round opponent was another good singer named Autumn Turner. They sang the 1971 Lori Lieberman classic, “Killing Me Softly,” a tough song to sing by any standards. Both Vanessa Ferguson and Autumn Turner sang their parts amazingly, and it was fascinating to watch these two singers with such good voices battle it out. Alicia Keys had a tough time deciding who to pick as the winner, but in the end, she chose Ferguson. But things did not end badly for Turner at all, as both Adam Levine and Gwen Stefani fought to steal her for themselves! Hey you…yeah..you….are you watching the #voicebattles ….? Vanessa Ferguson was born on January 1, 1986, in Brooklyn, New York. That makes Ferguson’s age 31 with almost three decades of singing experience. She started singing at three and taking piano lessons at five. Ferguson was raised by her grandmother, but went back to live with her mother when she was 13. In 2011, she moved to Beijing, China, where she performed at the LAN Club six nights a week. After this gig, she toured the world on the Holland America cruise line for five months with the B.B. King’s Blues Club All-Star Band. 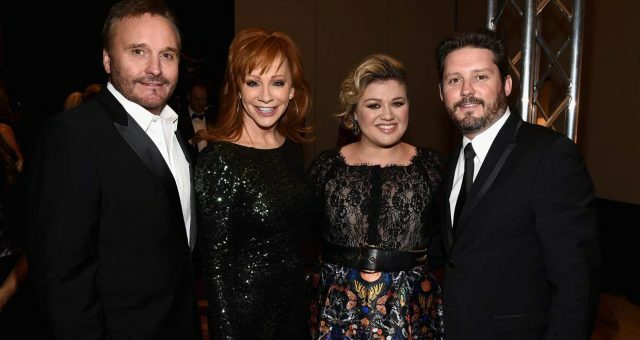 Over the years, Ferguson has earned money by singing and touring while working on bettering her vocals. Vanessa Ferguson is very active on social media, and she loves to share pictures with her family, friends and her increasing number of fans. The singer’s Instagram account is full of pics of her journey on The Voice. Ferguson is now a contender for the top prize and a happy member of Team Alicia. With her natural talent and guidance from Keys, Ferguson has what it takes to win it all!